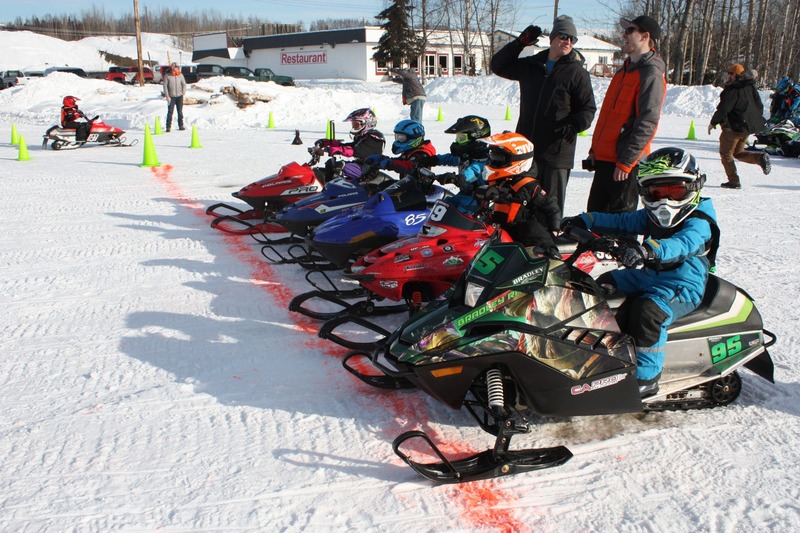 Thank you to everyone that came out today to support the youth racing, we had a great turnout. Our next race for the Youth will be February 2nd at Triple J Roadhouse. Tomorrow January 20th we will be out at Everett’s racing on the lake with the UTV’s.